Indore, with a population of over 1.5 million, is one of the rapidly growing Tier II cities in India. Traditionally, this central Indian city has been a regional hub for the manufacturing, textile and agro industries. However, in recent years, the city has transformed itself into a dynamic commercial centre with a strong presence of IT, services, education and trade, along with manufacturing. 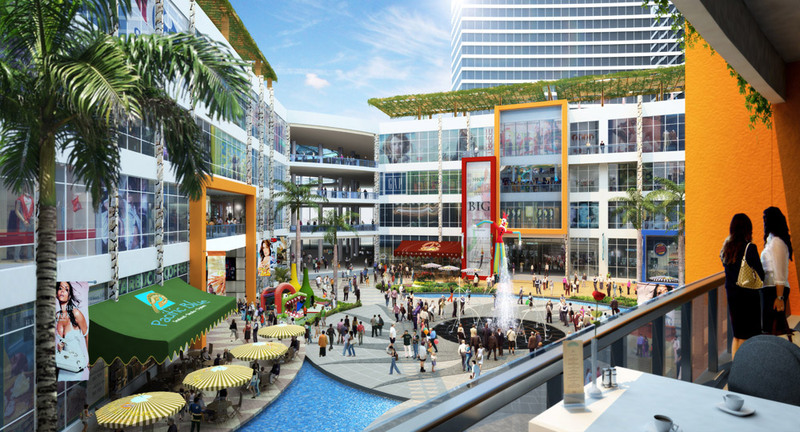 To cater for growing local aspirations and the need for organised shopping and leisure, Yatra has invested in Treasure Market City. 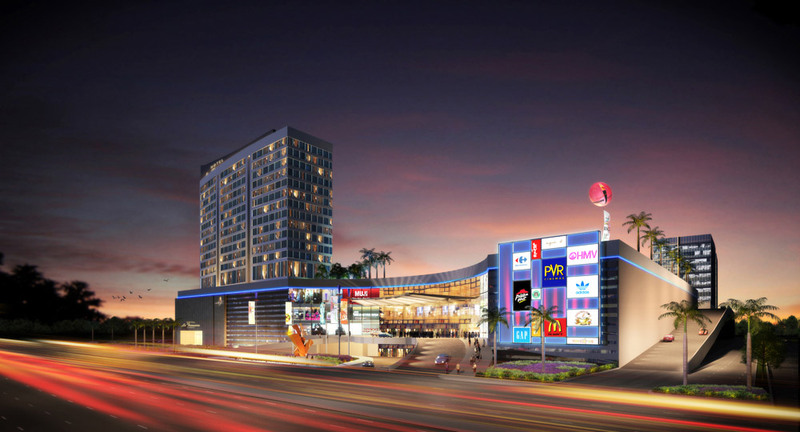 This retail-led mixed-use development combines retail and entertainment facilities, restaurants, offices and a business hotel with a gross leasable area of 2.8 million square feet on a 19.5-acre plot. 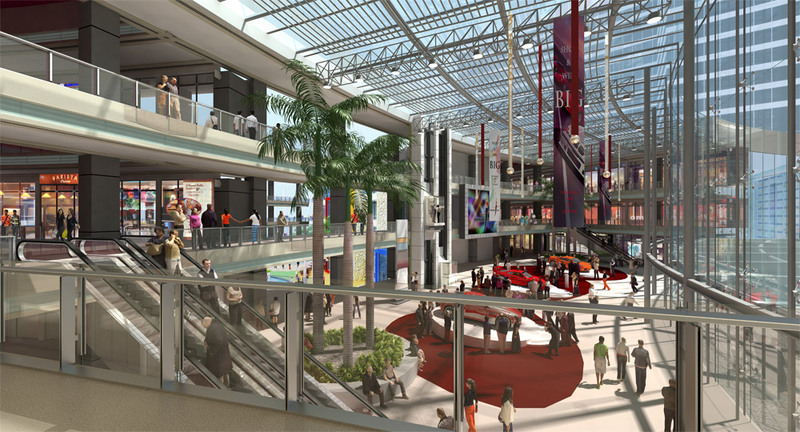 HOK, the master planners have ensured a cohesive approach to design and functionality. 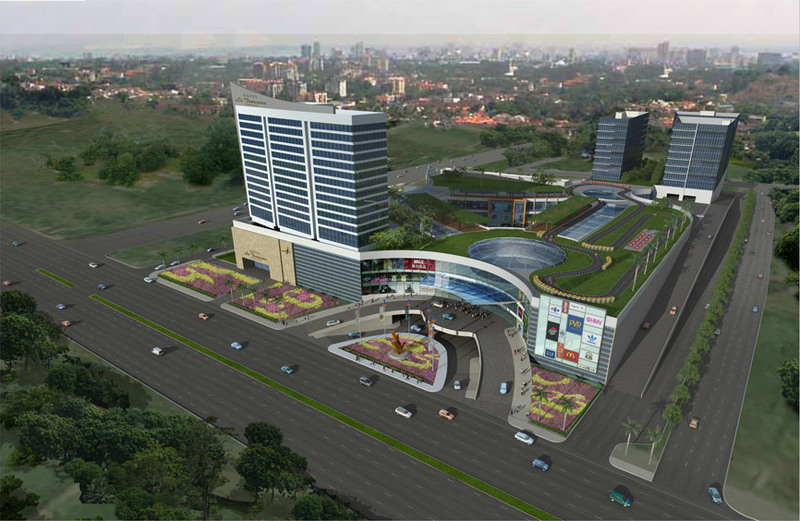 Treasure Market City is located at the junction of two major arterial roads (Major Road 10 and Agra-Bombay Bypass Road) in one of the city's upcoming high growth corridors. The area is witnessing significant development activity with a number of upcoming residential township projects. 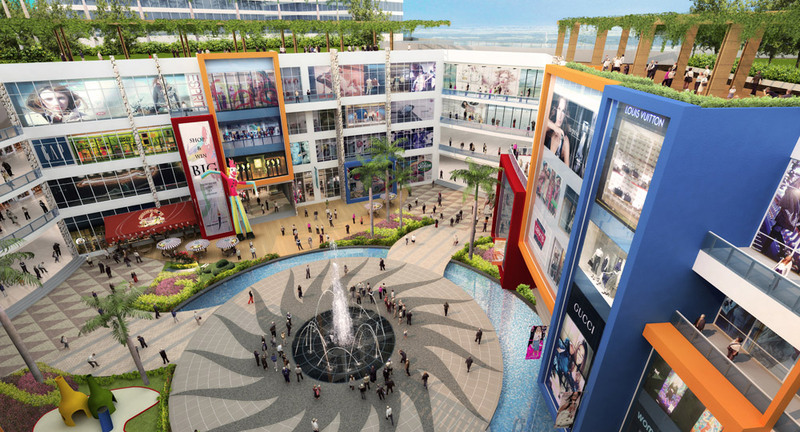 The development is positioned as a value based destination retail centre, well align with consumption profile of the city. The site enjoys excellent frontage and visibility on both the arterial roads that provide connectivity with other important locations in the city. A number of residential and township projects are being developed within a three-kilometre radius, providing a strong future catchment. 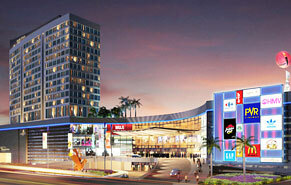 The project will be a landmark development as the largest retail centre in Indore.